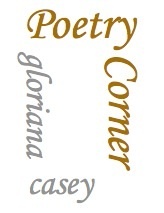 Poetry corner: bears, oh my! "The Bear Went Over The Mountain..."
how many..... would this be? to set these hikers free? why do so many fly? Deer and Owl came next. NOISE----- really had them vexed! but a task master too. surely a plan is due! to see what he could see! in Forest Land of the Free!